BERLIN -- New-car sales in Germany fell 3.9 percent to 278,866 vehicles in July on fewer selling days, with Volkswagen Group brands showing steep declines. VW brand sales plunged 13 percent while Skoda's volume was down 11 percent and Seat's registrations dropped by 16 percent, according to figures released today by the KBA motor transport authority. Audi was the only slight bright spot amid the fallout of VW Group's emissions-rigging scandal. Sales of the premium marque gained 1 percent. Among other brands, Ford's volume rose by 12 percent while sales at General Motors' Opel brand declined by 9 percent. BMW registrations were down 3.2 percent while rival Mercedes-Benz fell 5.6 percent. Download PDF, above right, for German sales by brand for July and seven months. German sales of hybrid cars increased by 27 percent to 3,625, the KBA said, including plug in hybrids, whose registrations rose y 7.6 percent to 1,016. Electric car sales declined by 18 percent. Seven-month sales in Europe's largest auto market are up 5.4 percent at 2.01 million. 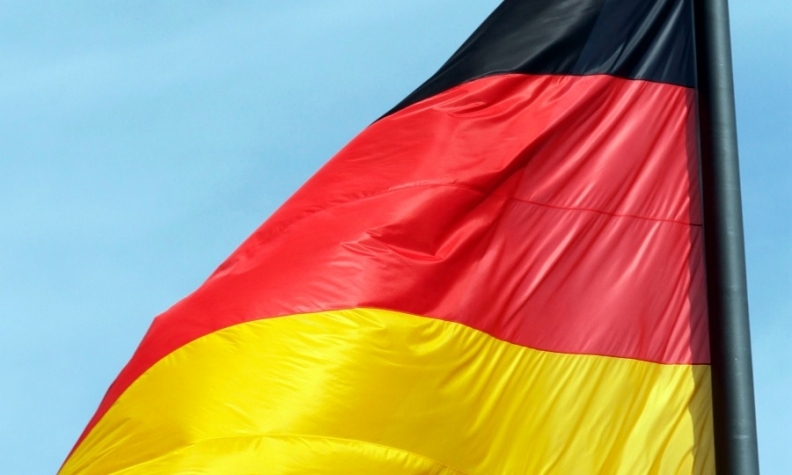 The decline in German sales adds to a mixed picture for other top European auto markets. Registrations fell 9.6 percent in France last month on fewer selling days, but rose by 2.9 percent in Italy and by 4.3 percent in Spain.